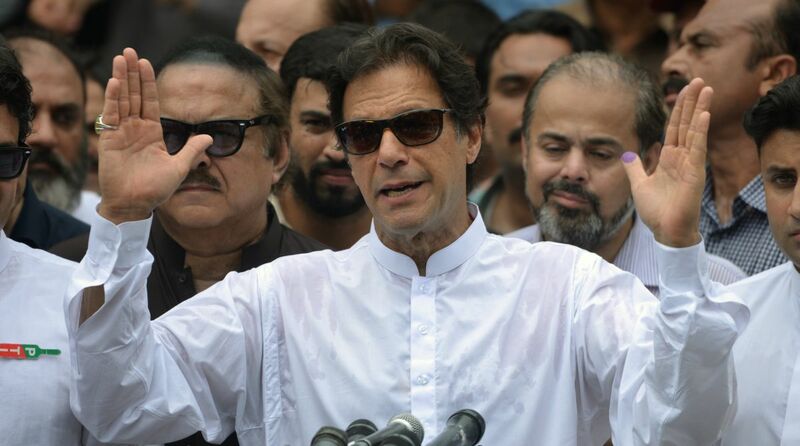 The Pakistan Tehreek-i-Insaf (PTI) has expressed confidence that its candidate Arif Alvi will win the September 4 presidential election comfortably. A meeting presided over by Prime Minister Imran Khan on Saturday discussed inputs from MPAs from the four provinces and decided that the PTI would contest the election with full zeal, reports Dan news. He said the PTI enjoyed the support of its allies – the Muttahida Qaumi Movement-Pakistan, Pakistan Muslim League-Q, Balochistan Awami Party and Grand Democratic Alliance. “The name of Arif Alvi is final and there is no objection from any side over his nomination,” he said. Chaudhry said that a parliamentary board had been established by the PTI for the by-elections of national and provincial assemblies to be held in October. “The Prime Minister had taken historic and unprecedented decisions in the recent cabinet meetings, which helped saving millions of rupees. “Imran Khan was the role model for the entire cabinet,” the Minister added. Pakistan’s President is elected by the members of the National Assembly or the lower house of parliament, senate and the four provincial assemblies. Alvi, a senior politician and currently a member of the National Assembly, is considered as a close confidant of Imran Khan. He is a founding member of PTI and was the Secretary-General of the party from 2006 till 2013.